What’s in store for your weekend? We are doing projects around the house and I’m hoping to check quite a few off of my list. Have you heard of DIH Workshops at Home Depot? 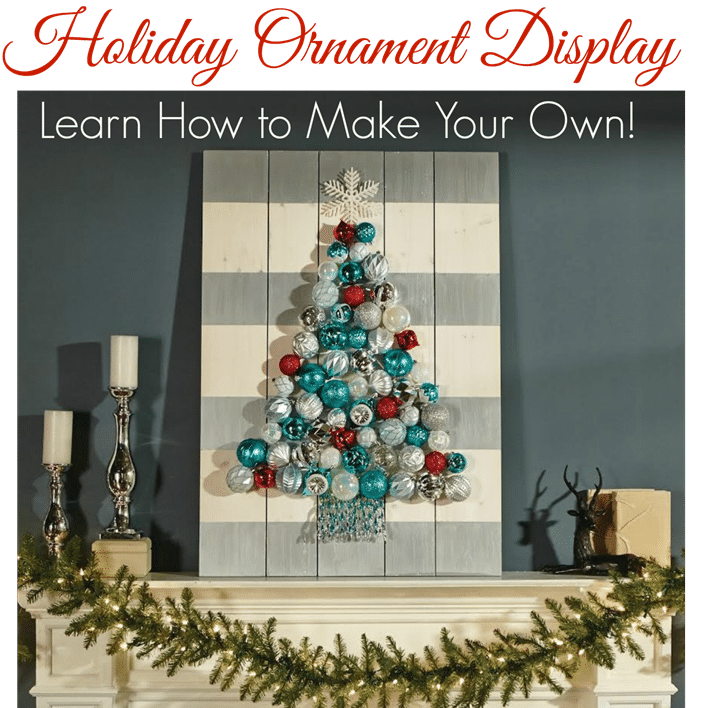 On November 10 you can attend a workshop at your local Home Depot to learn how to make this. I’m working on a version of this that I’ll share on Monday for a virtual party along with four other bloggers. I hope you’ll come back on Monday to see my version. 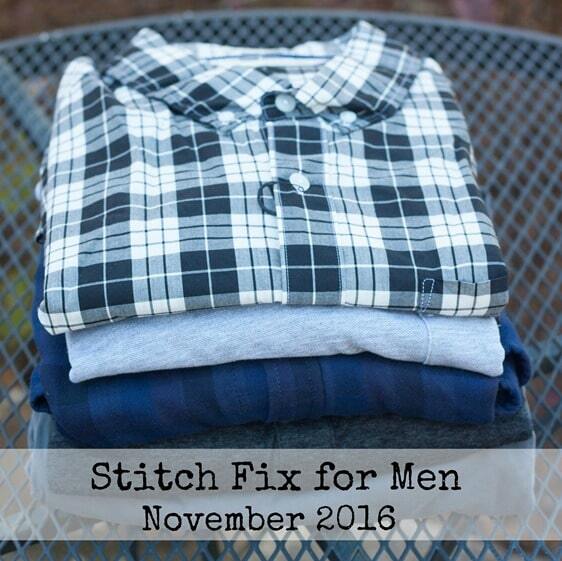 You can click here to sign up for the workshop or click on the green button below. Mr. SP’s second Stitch Fix box arrived and I shared what he received. He kept two things and now has a new outfit that he can either wear to work on Friday or for a casual weekend event. 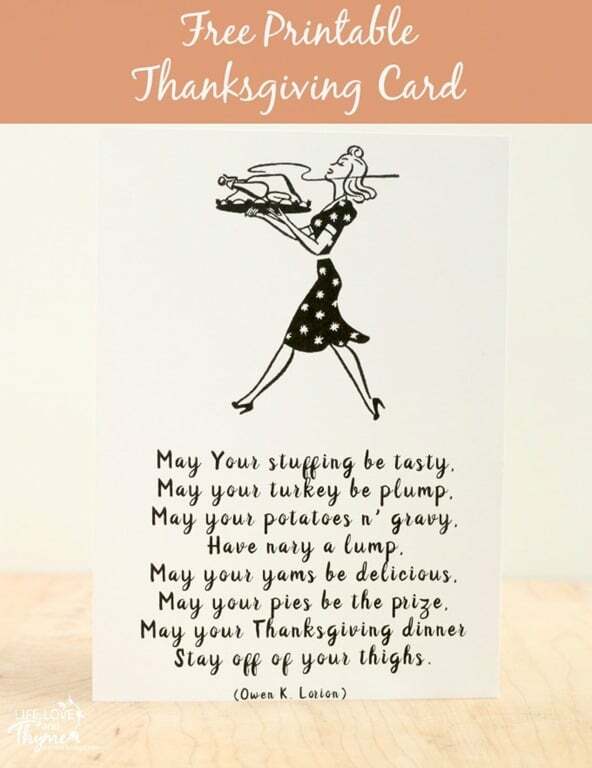 Sarah from Life, Love, and Thyme shared her printable Thanksgiving card. 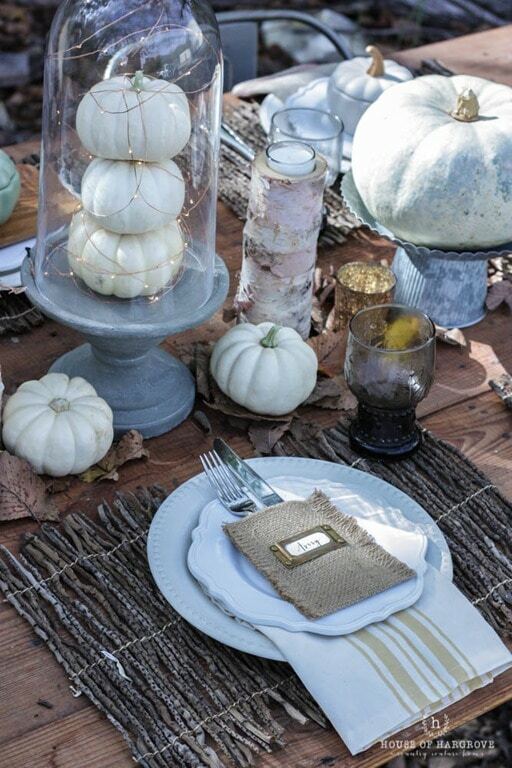 Elaine from House of Hargroves shared her Friendsgiving Tablescape. 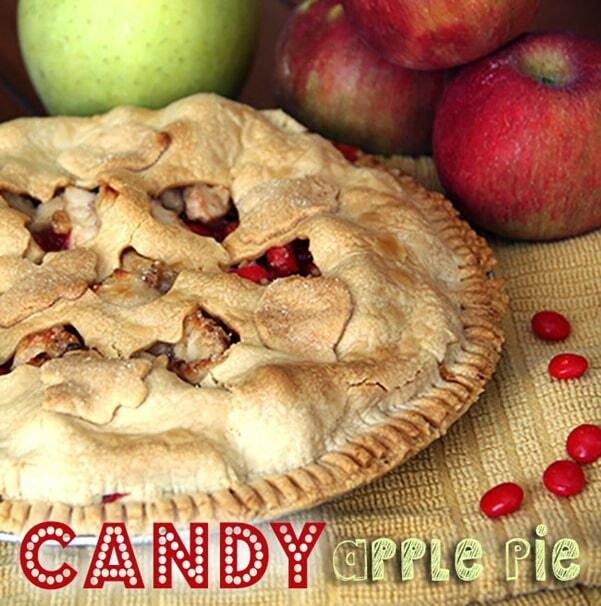 Carrie from Curly Crafty Mom shared her Candy Apple Pie. 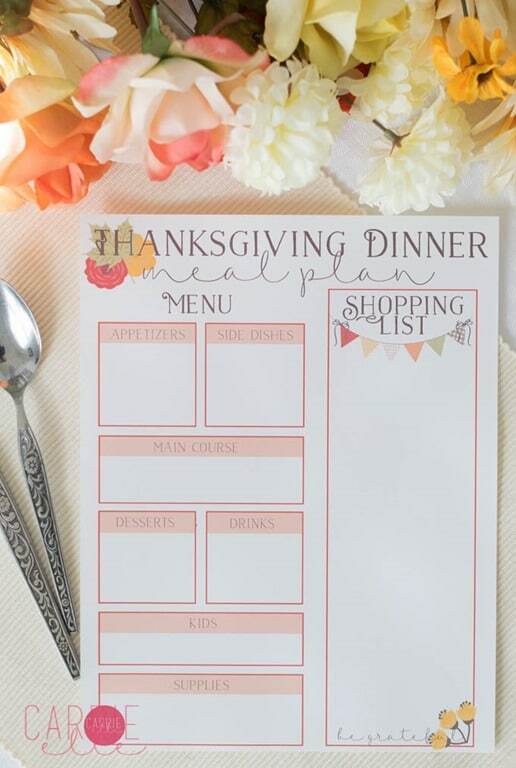 Carrie from Carrie Elle shared her Printable Thanksgiving Dinner Meal Plan. Thank you! 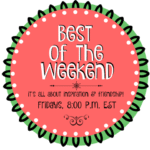 So glad that you joined us this week!